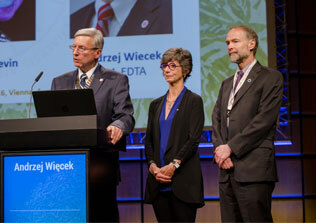 The European Renal Association – European Dialysis and Transplant Association (ERA-EDTA) is convinced that the best treatment for the individual patient can only be obtained by a joined decision between the physician and the patient. This can only be done if the patient is well informed. 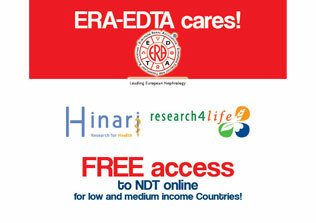 To help patients find the correct information, ERA-EDTA has decided to produce a special webpage for patients with information on kidney disease and the treatment of it. 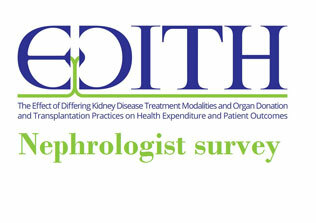 Below you will find some documents that can be helpful for you to further expand our understanding of kidney disease. 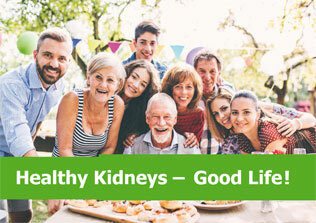 The information documents have been compiled by a branch of ERA-EDTA (called European Renal Best Practice or ERBP) that summarizes available knowledge so that physicians and other people can more easily find out which treatments might work or not. The documents below are patient versions of the documents ERBP produces, and have been carefully edited for content and style to be also understandable for non-medical professionals. ERBP Information for patients: How do I know if a recommendation is really well-established? ERBP Information for patients: What should my Hemoglobin be? ERBP Information for patients: What does Hepatitis C mean to me as a CKD patient? ERBP Information for patients: Are High Flux dialysers better for me than Low Flux ones? ERBP Information for patients: Are venous catheters safe in terms of Blood Stream Infection? ERBP Information for patients: Why is it important to regularly test the function of my Peritoneal membrane if I am on PD? ERBP Information for patients: What sort of dialysis should I choose? PATIENT ERBP flyer: what modality should I choose? PATIENT ERBP flyer: what should I know about central venous catheters? Nephrol. Dial. Transplant. (2014) 29 (8): 1578-1586. 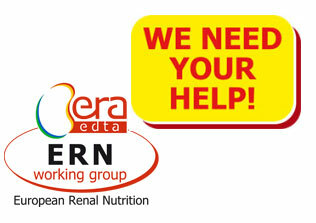 The European Renal Association-European Dialysis and Transplant Association (ERA-EDTA) does not offer medical advice. Information in all its publications, including its website and social media, is of a general nature and should not be used for the diagnosis or treatment of specific individuals. ERA-EDTA cannot engage in correspondence of any sort about such matters. ERA-EDTA also cannot recommend or provide information about where, or from whom, to obtain healthcare services. If you have a medical problem or require medical advice, you should consult a doctor or other appropriate healthcare professional.